Landscaping | Garner, NC | Jason's Quality Landscaping, Inc. Proudly landscaping in the Garner, North Carolina area since 1994, Jason's Quality Landscaping, Inc. has quickly become the trusted and preferred provider of high-quality commercial lawn care services. We specialize in commercial landscaping for Garner area businesses and large residential landscaping projects. From mowing, mulching, raking, edging, planting, and fertilizing, to aeration, hardscaping, lawn maintenance, lawn installation, landscape construction, and landscape design. Call Jason today at (919) 214-9134 for a free quote. Why Choose Jason's Quality Landscaping, Inc.
With over 25 years of lawn care experience, the friendly, professional Garner commercial landscapers at Jason's Quality Landscaping, Inc. offer a one-stop solution for commercial landscaping in Metro Raleigh to keep businesses looking clean, beautiful and welcoming. 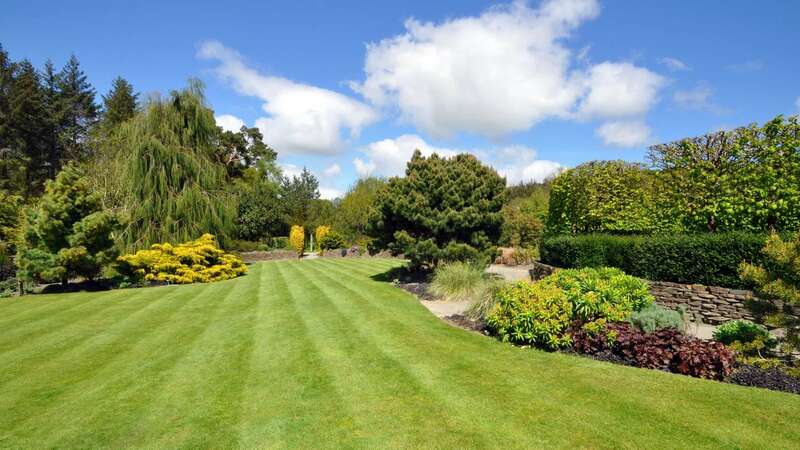 Since 1994, it has been our goal to provide each and every one of our valued customers with total peace of mind knowing that your lawn is in good, experienced hands at all times - guaranteed. Make your commercial property inviting with attractive plantings, dark rich mulch, and clean cut grass. 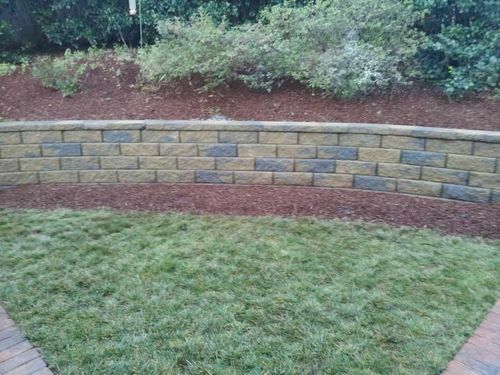 Jason's Quality Landscaping, Inc. serves many commercial customers in the Garner NC area. Give us a call at (919) 214-9134 to learn more. 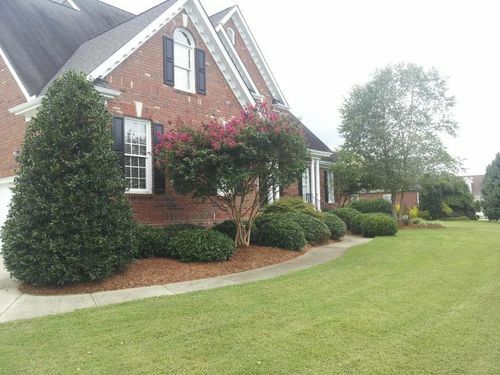 If you are looking to beautify your Garner home, give Jason's Quality Landscaping, Inc. a call. We can design and implement your vision and make your property uniquely special. *We Do Not Provide Landscape Maintenance For Durham and Wake Forest. **We Do Not Provide One-Time Mowing Services. ***We Don't Solicit You, Please Don't Solicit Us.